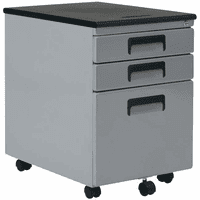 Mobile files, vertical files, lateral files, open top files and binder carousels to outfit your entire office. All at low, delivered prices! Click on mobile file, vertical file, lateral file or storage unit to enlarge photo and see description. Free Shipping! File paperwork, medical records, media and more. 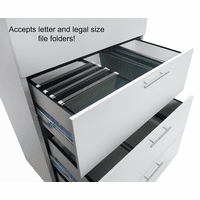 2-Drawer Laminate Lateral Files - IN STOCK! 4-Drawer Laminate Lateral Files - In Stock! 2-Drawer Veneer Lateral Files - IN STOCK! Modular design allows you to arrange bookcases, files, and cabinets to fit your space and your needs. Economically store bulk records, office supplies, equipment, and more. Store files, records, x-rays, and supplies. Protect your vital records and media from fire and theft. The standard for schools and institutions.